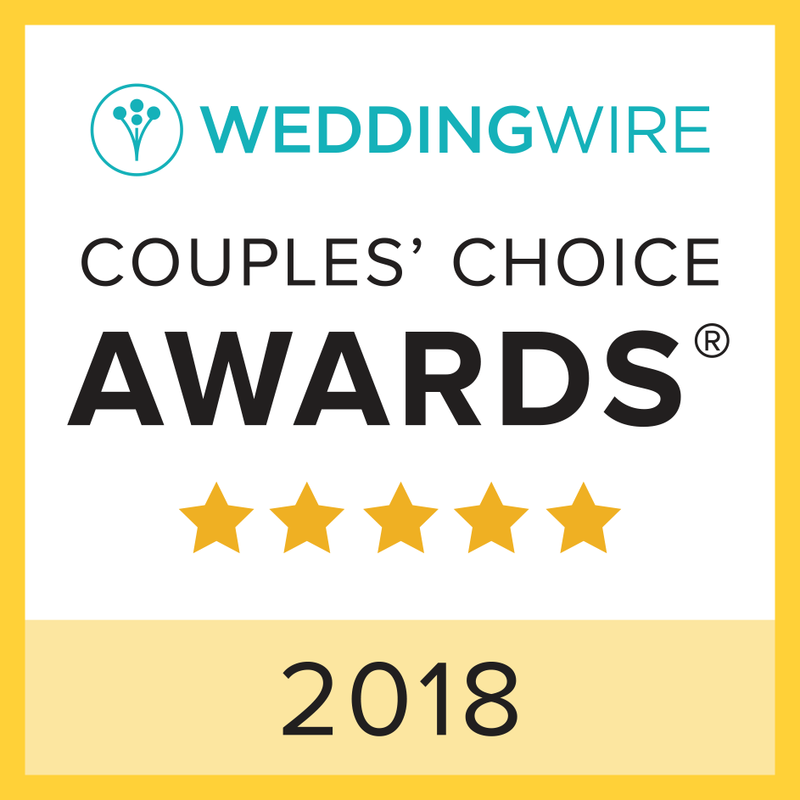 Award-winning Seattle Video Production & Cinematic Wedding Videography offering beautifully crafted wedding and destination wedding videos, live event videos & corporate videos. Tired of boring, cliched wedding videos and videography? Let us give you a video you can cherish forever! 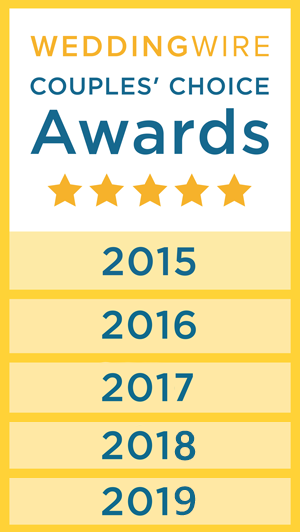 Learn more about our award winning video production! Let us share your story with the world! HAVING FUN, SHOOTING VIDEOS AND TELLING STORIES ALL OVER SEATTLE, THE PACIFIC NORTHWEST AND BEYOND! LET US JOIN YOU FOR YOUR NEXT VIDEO PRODUCTION SHOOT OR ACCOMPANY YOU ON YOUR WEDDING DAY. We are a Seattle video production company available for destination wedding videography, Seattle wedding videography, corporate videos, promotional videos, live events, branding videos, music videos and more. AVAILABLE FOR TRAVEL ALL OVER THE UNITED STATES AND WORLDWIDE. Based out of West Seattle, Wa. Best Made Videos® LLC. specializes in Seattle wedding videography and Seattle video production. We take pride in our unique, one of a kind custom wedding videos and other corporate / commercial video production. We work on all sorts of promotional videos in the Seattle area as well as kickstarter videos, Indiegogo videos, music videos and live event videos. 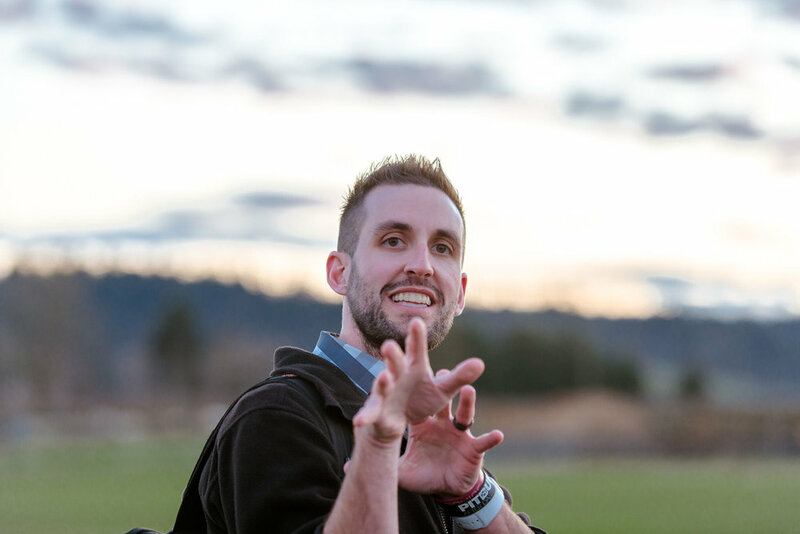 Based out of West Seattle, Washington, we travel all over Seattle and the Pacific Northwest providing affordable videos, high definition video production and wedding videography. We offer custom DVD and Blu-Ray creation of our wedding videos, as well as links to post wedding videos on-line to share with family and friends. In addition to our affordable wedding videography services, we offer professional post-production video editing services, sound mixing, color correction and 24 hour turnaround on video edits. 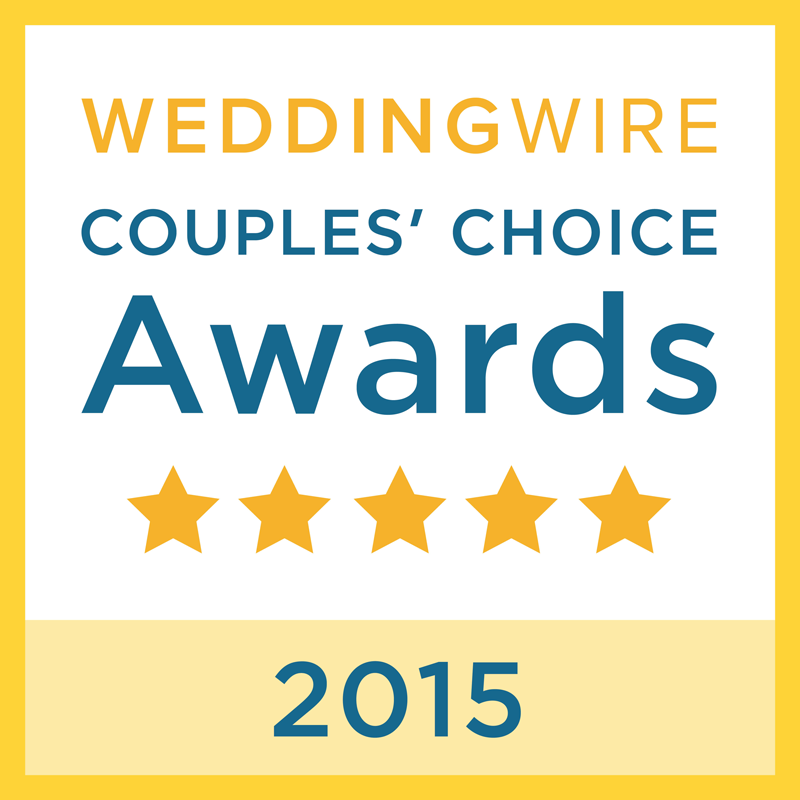 We were named one of Seattle's Best Wedding Videographers in the 2014 King 5 Best of Western Washington award. In 2015 we came in 2nd place as the Best Wedding Videographer in the Greater Seattle area for our work in wedding videography and video production. 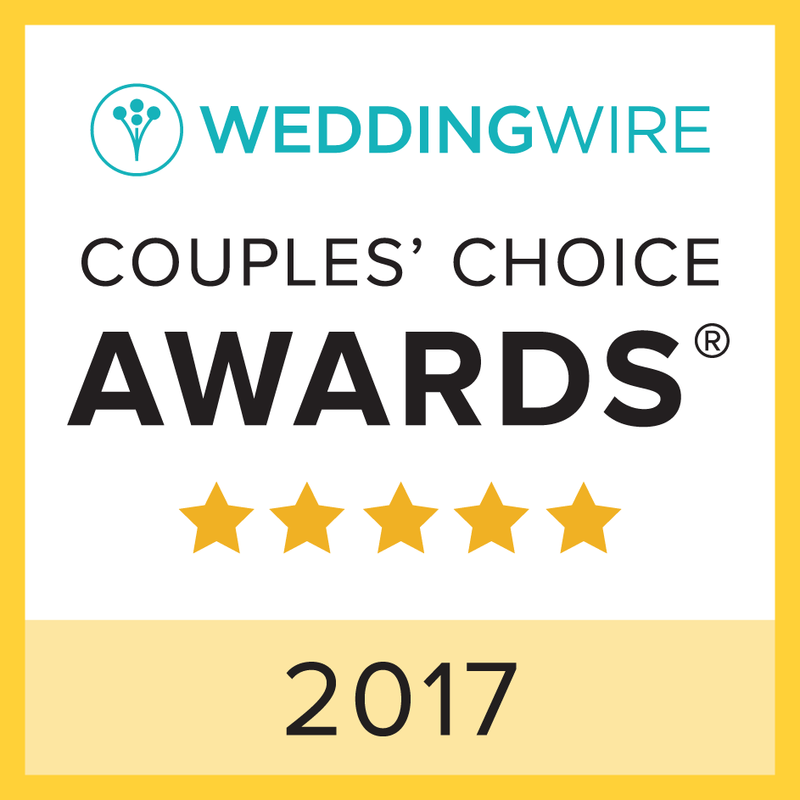 We also offer unique destination wedding videography and are available for travel throughout the United States and the world. Please inquire for more information regarding our destination wedding packages and destination wedding videography. Besides providing unique, custom Seattle wedding videos, we also pride ourselves in our corporate video production work as well. With our long standing partnership with the Better Business Bureau, we provide high definition videos to various corporate clients located in Seattle, Washington and the rest of the Pacific Northwest. 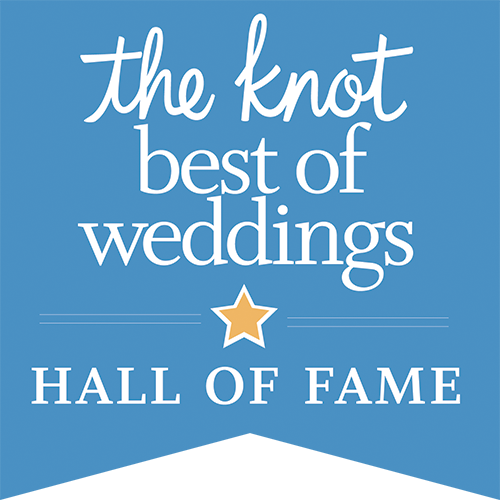 Please look at some of our Seattle video production work on our portfolio page or check out our Seattle wedding videography on our wedding video page. Also take a moment to read some positive customer reviews on our reviews page to see why our couples and clients rate us one of the best videographers in the Seattle area! 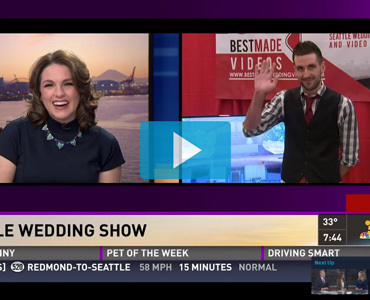 Best Made Videos® - Your VOICE, Our VIDEO - Seattle Wedding Videography, Destination Wedding Videography and Seattle Video Production.